With regard to internal market, the Italian situation can be considered very representative for many other EU countries: recreational pickers represent the vast majority of producers and they use to sell their products in an unformal way. Italian current taxation system appears not adequate to contrast this informal market and this fact, recently, has contributed to transform Italy from being important exporter to net importer of truffle and mushrooms. Indeed, many Italian actors prefer to import traced products from abroad than rely on internal market, that is not able to guarantee the traceability and the legality of origin of raw material. Many restaurants and shops have also to comply with the EU legislation, in terms of food security and traceability, that request legal and traced product. 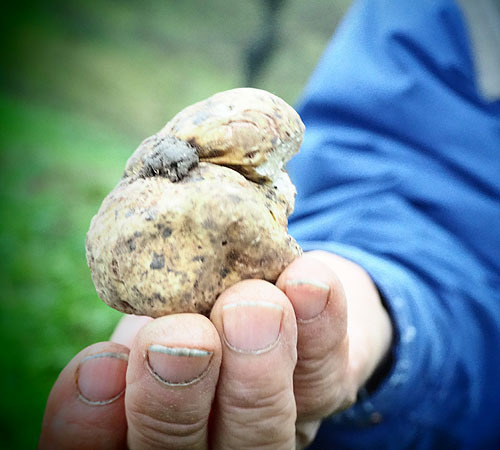 In this context, where final consumers and EU regulations on food security require more and more transparency, a deep review of taxation system for pickers of mushroom and truffles appears essential. Anyway, any proposals to reduce the role of informal producers should be based on an involvement of all the stakeholders of the sector. This is the road that has been taken by INCREDIBLE project, aimed to promote a constructive discussion about the whole NWFP sector at European level. In this context, we have to take account that, at European level, regulations on food security and traceability exist and they are one of the most impactful normative.